You, Me and the Apocalypse. 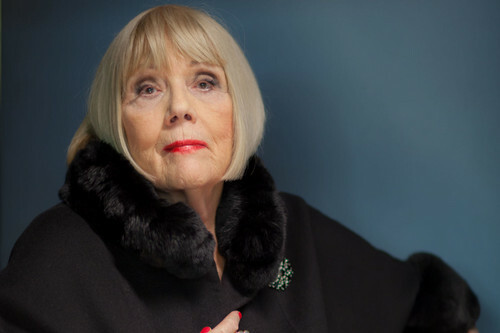 Diana Rigg stars as Sutton in the TV Zeigen 'You, Me and the Apocalypse'. HD Wallpaper and background images in the Diana Rigg club tagged: dame diana rigg diana rigg actress you me and the apocalypse tv show sutton photo. This Diana Rigg photo might contain pelzmantel, pelzkragen, pelz akzent, pelzakzent, pelz, fell, fellkragen, and fell-akzent.